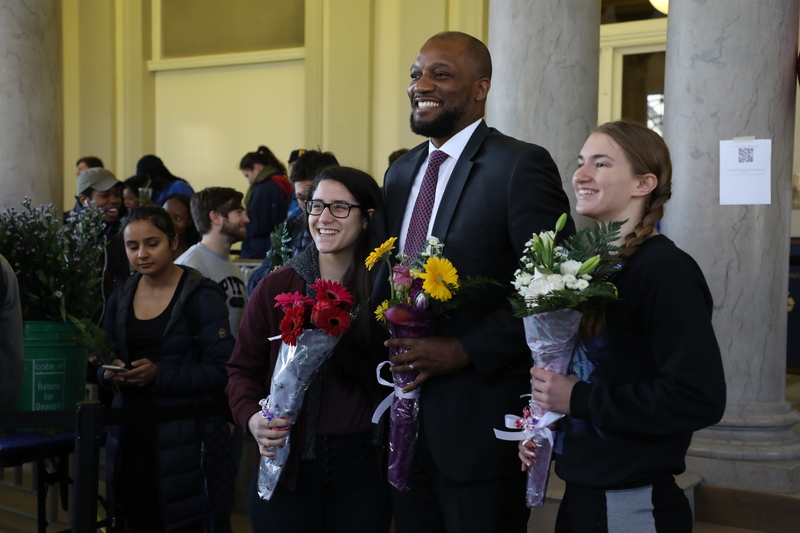 NEXT DEAN’S HOUR IS MARCH 28, NOON – 1 P.M. 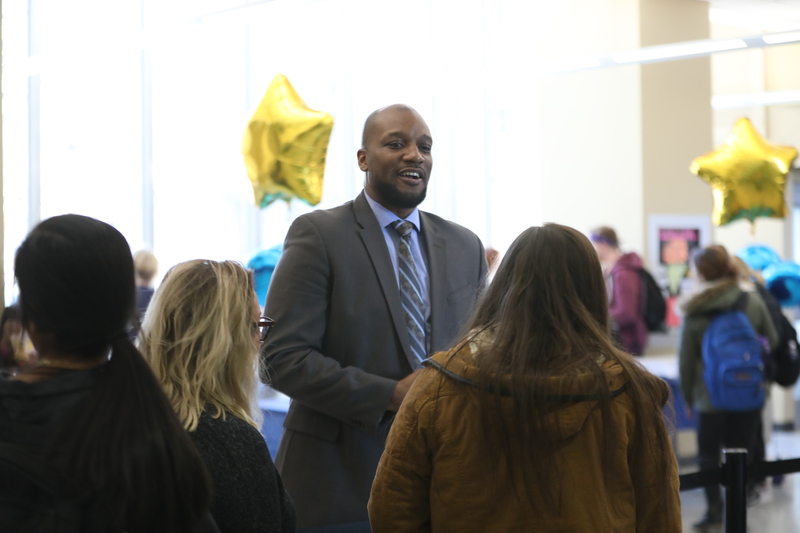 IN WPU LOWER LOUNGE. 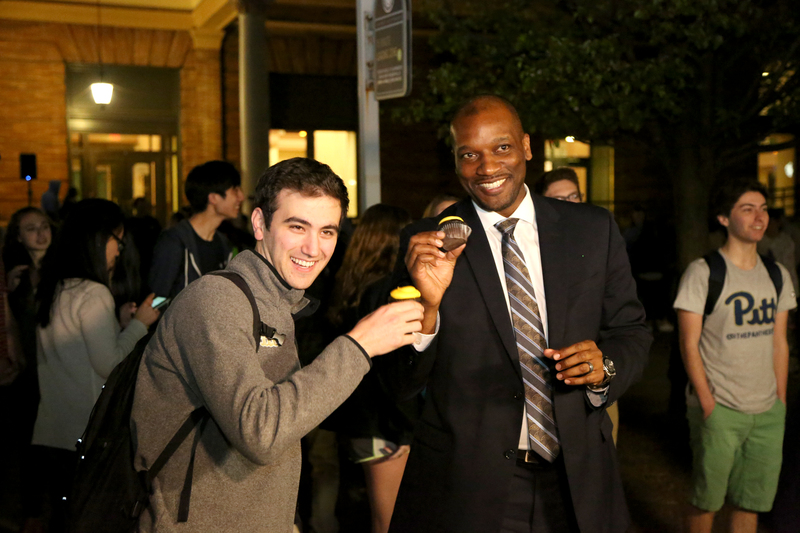 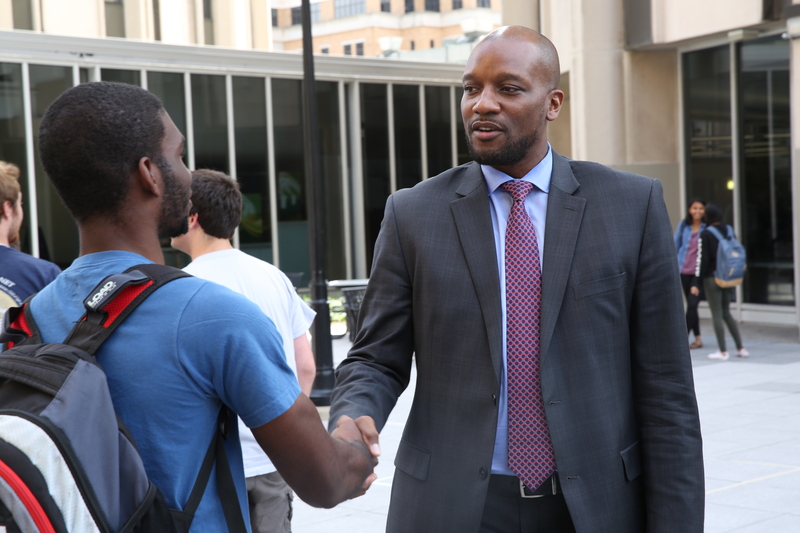 Every month, students are invited to attend Dean’s Hour, a unique opportunity to take a break with Dean Bonner. 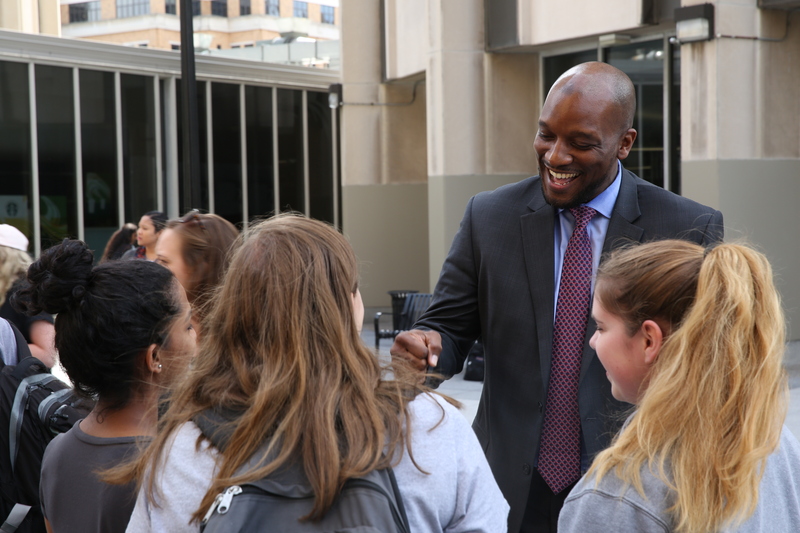 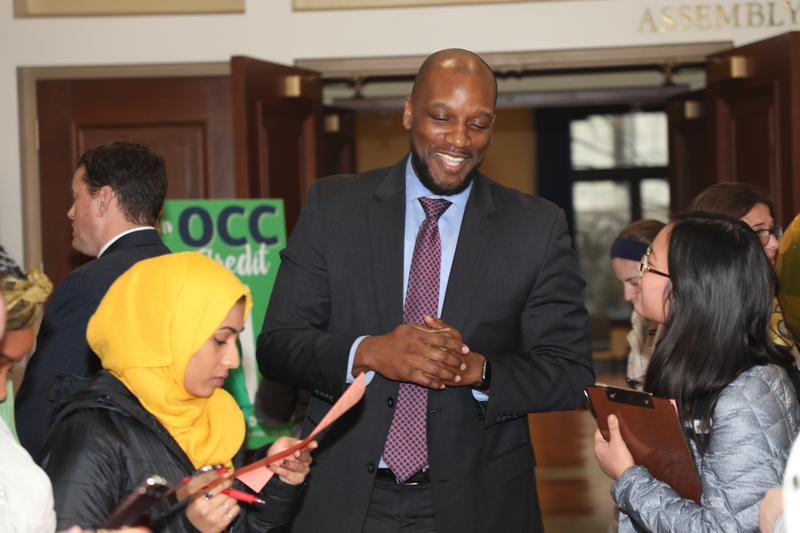 In this fun and informal setting, students enjoy music, giveaways, and refreshments, along with the chance to talk one-on-one with Dean Bonner about their Pitt experiences. 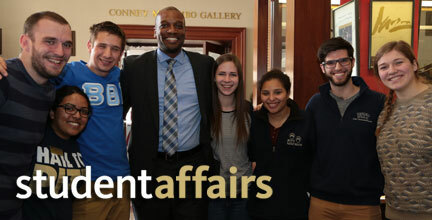 Take advantage of Dean’s Hour as a chance to get better connected with Dean Bonner and your peers!